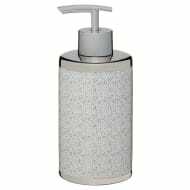 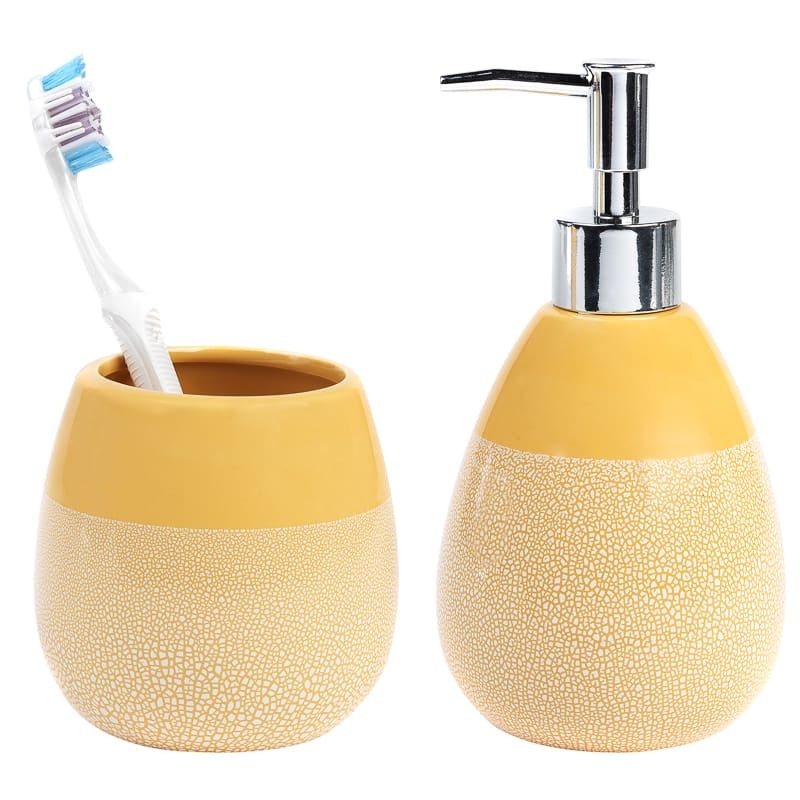 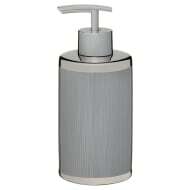 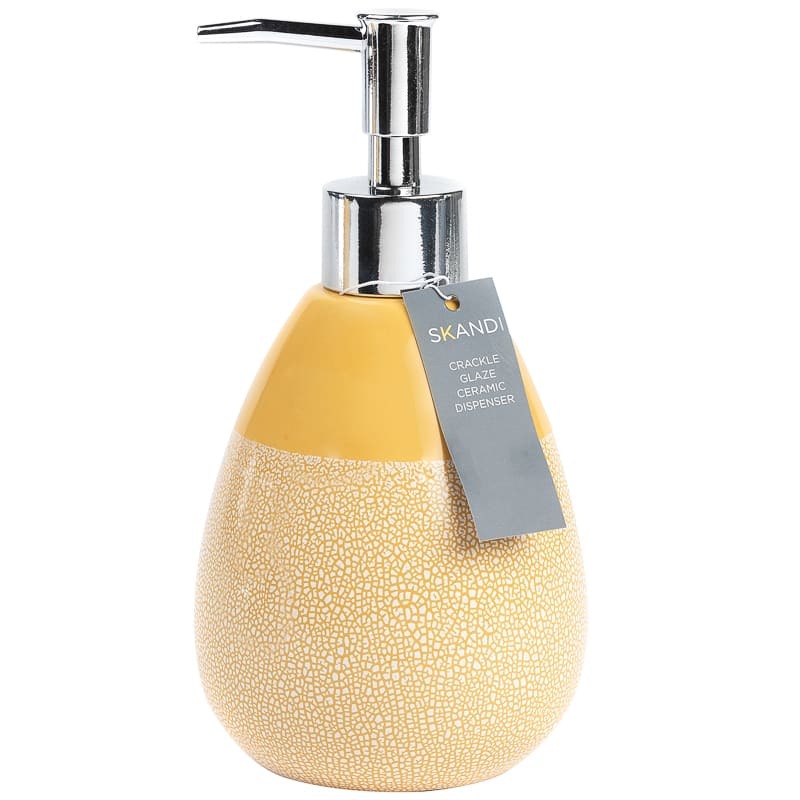 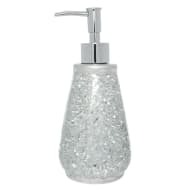 Skandi Crackle Glaze Soap Dispenser. 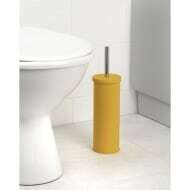 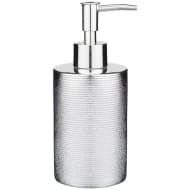 Bring a hint of Scandinavia to your home with this stylish soap dispenser. 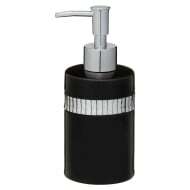 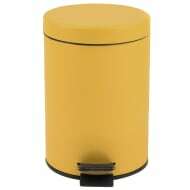 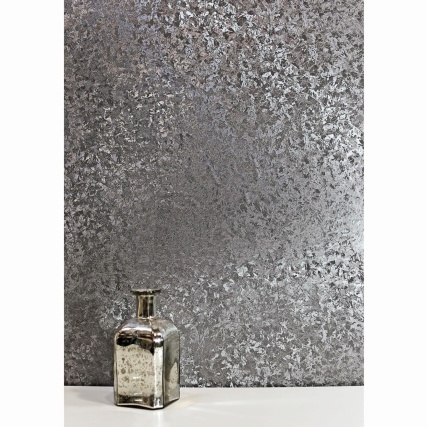 A bathroom essential for ensuring high standards of hygiene while its ceramic finish adds a contemporary look. 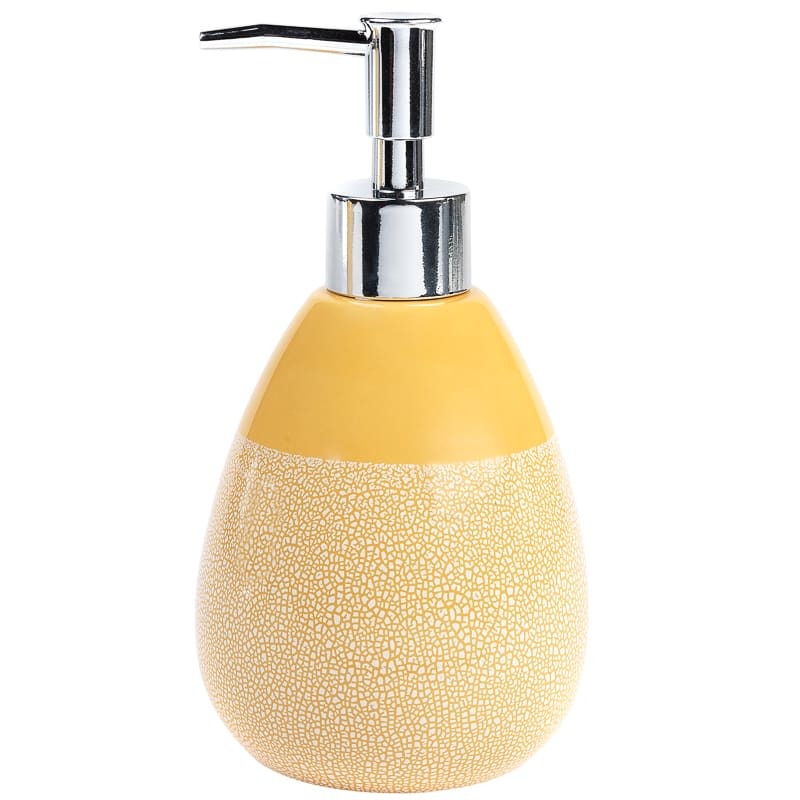 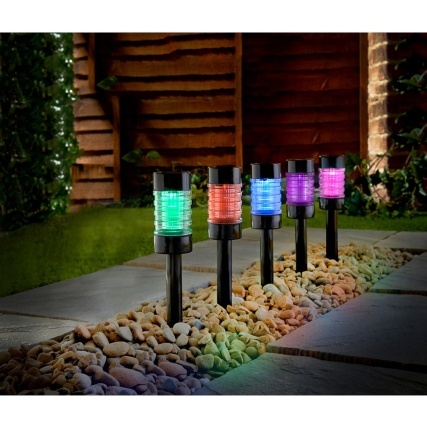 Browse more Bathroom Accessories online -including more soap dispensers in a range of colours and styles- and buy in-store at B&M.